A comfortable sofa or armchair is a welcome sight after a busy day. Kick your shoes off and relax…over time, soft furnishing fibres pick up stains, spillages and dust. Regular vacuuming and periodic professional cleaning will prolong the life of your upholstered furniture. 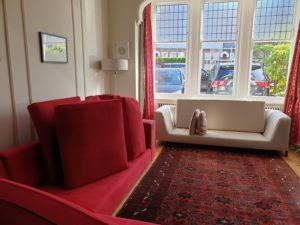 People are realising that its best to look after / maintain your furniture, its appearance will remain closer to its original condition and it will not adversely affect the air quality of the room it lives in. 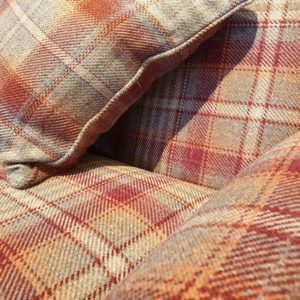 Our safe, non toxic cleaning solutions will restore your soft furnishings, leaving chairs, sofas and corner suites looking as close to new as possible. 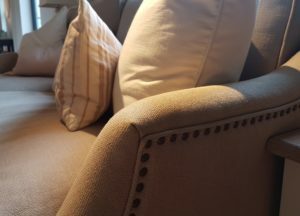 Our cleaning process includes, detailed and thorough vacuuming of all upholstered surfaces and cushions. 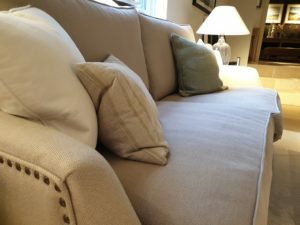 Clean sofa – non toxic solutions. Then application and gentle agitation of our natural agents. Finally using an advanced Sapphire hand tool, we clean your soft furnishings using only water in our advanced machine, leaving cleaned surfaces surprisingly dry. Look at the effectiveness of our system in action below. Our client had a dog that liked using their sofa ! 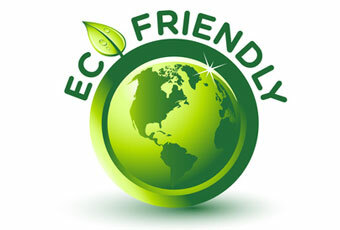 As no detergents are used in our cleaning process, rapid re-soiling problems do not occur. With furniture prices increasing year on year, our safe cleaning system ensures that no over wetting, colour bleed or penetration damage is experienced. Detergent avoidance is definately advised, sticky soil attracting residues see soft furnshings actively attracting soil and dust as soon as the fibres are dry. With our NCCA qualifications and training, we can identify problem fibre and/or construction before cleaning. The National Carpet Cleaners Association require members to have attended courses and pass written examinations before an invitation of membership is given. In recent months the National Carpet Cleaners Association has introduced a review page, members of the public that have used members can leave comments relating the members services, why not take a look at our page? Would you like a speedy quotation? Our new text quote service is proving to be very popular, send a text to 07802 177435 starting with ‘quote’ followed by your cleaning requirements, we will text back a quote on the same day. Courses need to be attended and examinations paased to become a member, ask the person quoting for any cleaning in your home if they are members. We also clean rugs in our fully fitted workshop with drying room. Rugs collected dirty and delivered clean !